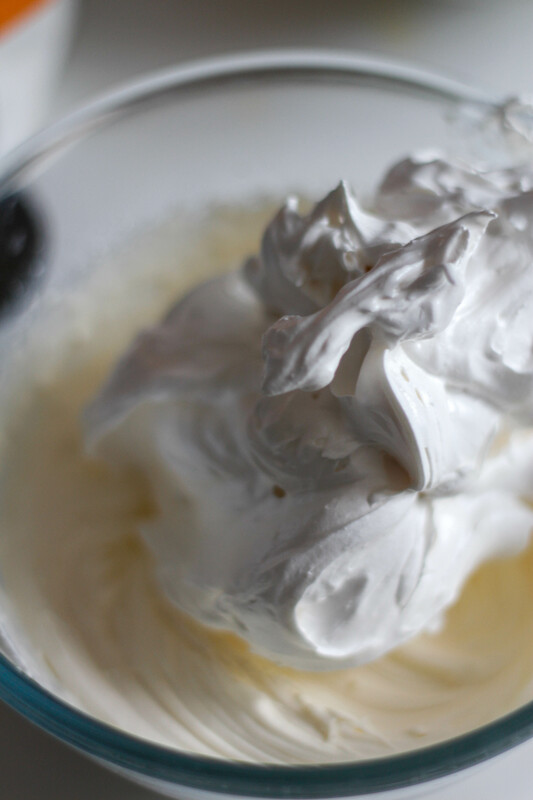 Ever heard of Marshmallow Fluff? No? 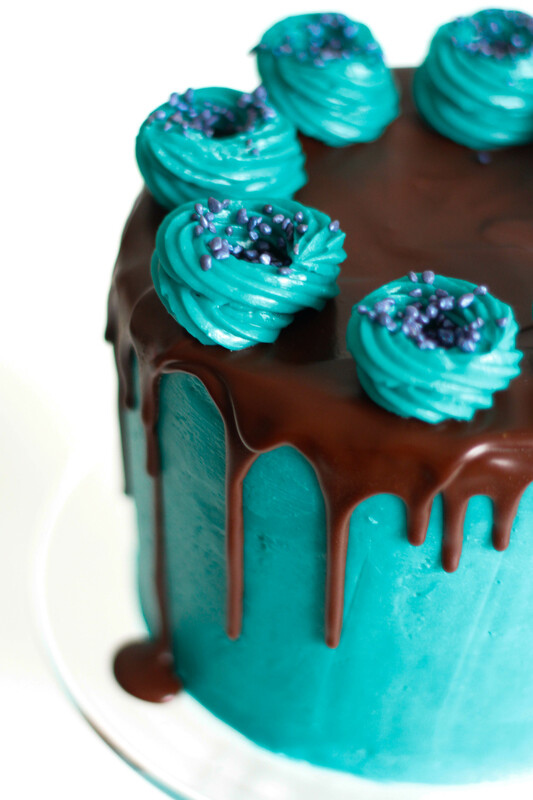 Well nor had I… until one day I thought; hey, marshmallow frosting sounds like a tasty idea, let’s give that a go! Turns out it’s not a particularly original idea. 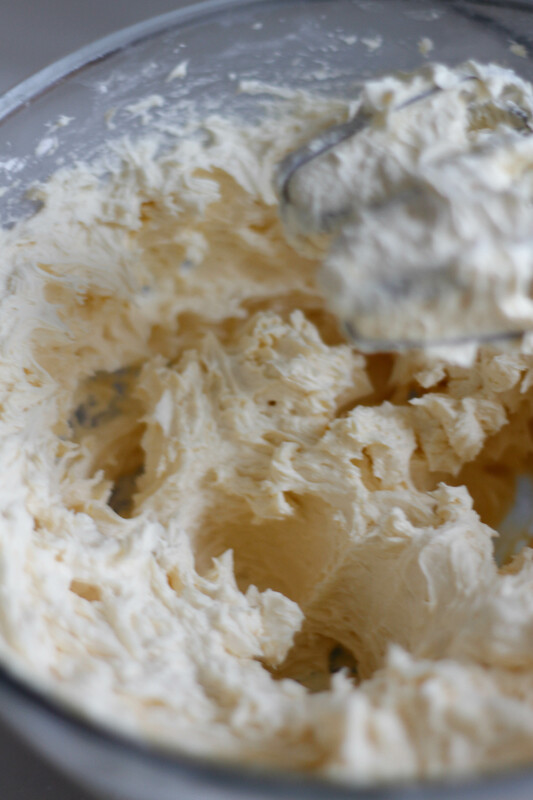 Type “Marshmallow Frosting” into your search engine and you’ll find page after page of tried and tested recipes, recipes that basically call for a simple buttercream with “Marshmallow Fluff” added… right, and what on Earth is Marshmallow Fluff? Another quick google search told me exactly what I needed to know, but didn’t quite get me any closer to my goal. Here’s what I found out: it comes in a jar, from America, none of my local supermarkets stock it, and melting marshmallows is not a substitute. 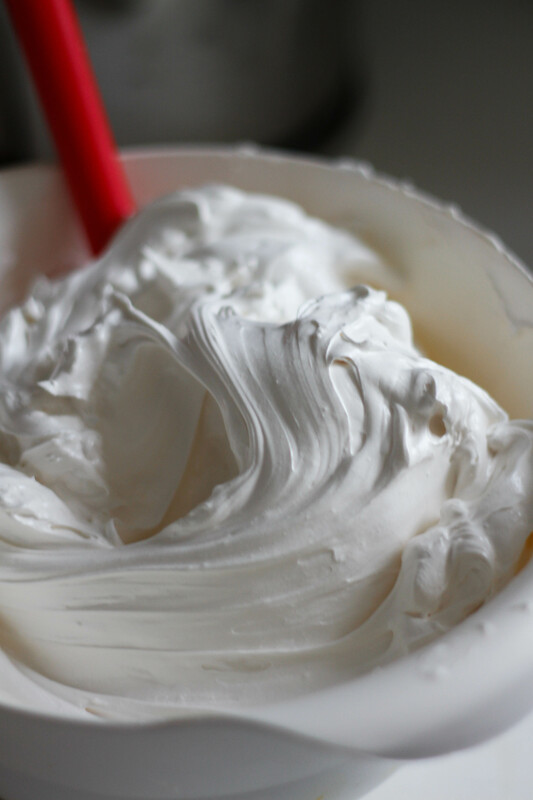 So onto the next search… and as it turns out, “homemade marshmallow fluff” wasn’t such an original idea either! 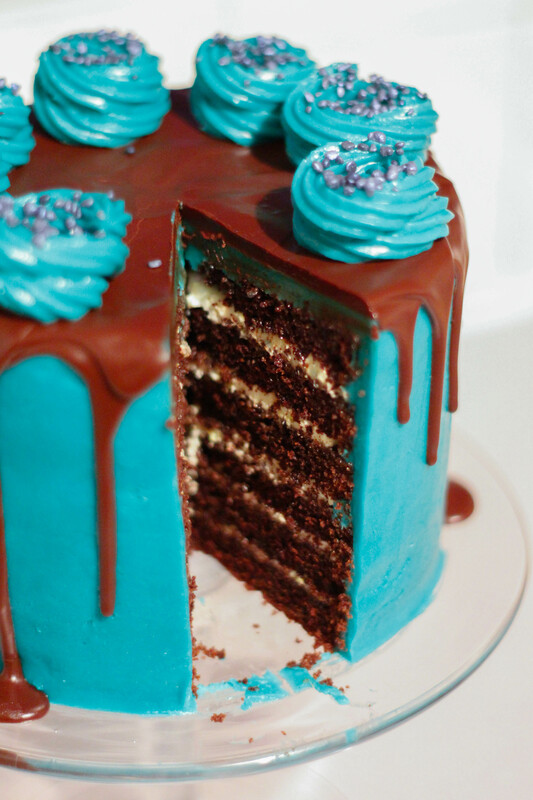 Preheat oven to 180°C/350° F/Gas Mark 4. 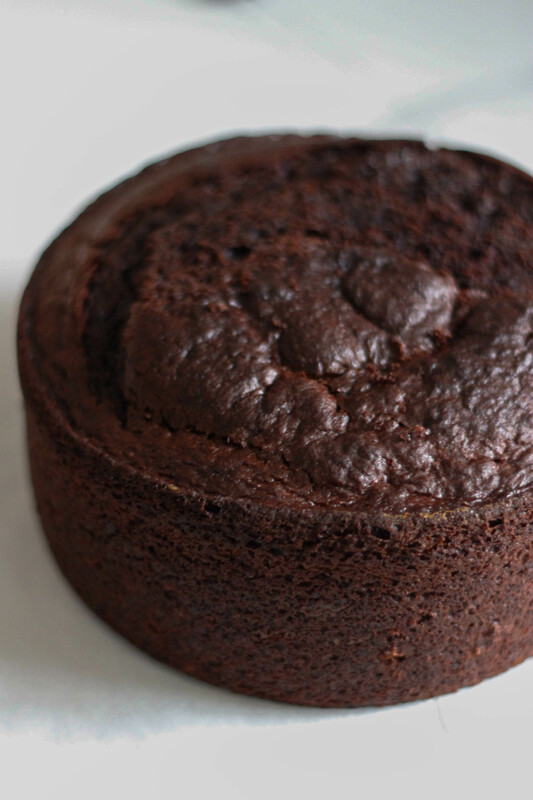 Then line two 6″ (15cm) cake tins with baking paper. 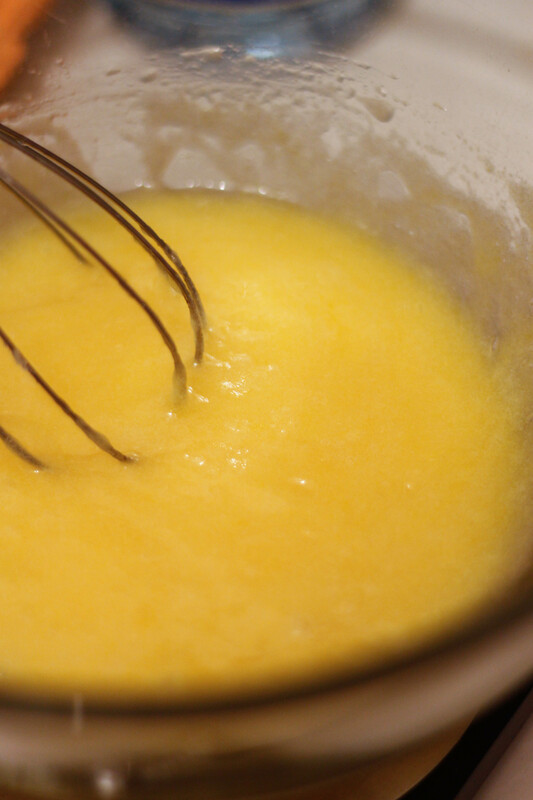 Sift the dry ingredients into a large mixing bowl and set aside, then whisk together the oil, sugar and eggs in a separate bowl. 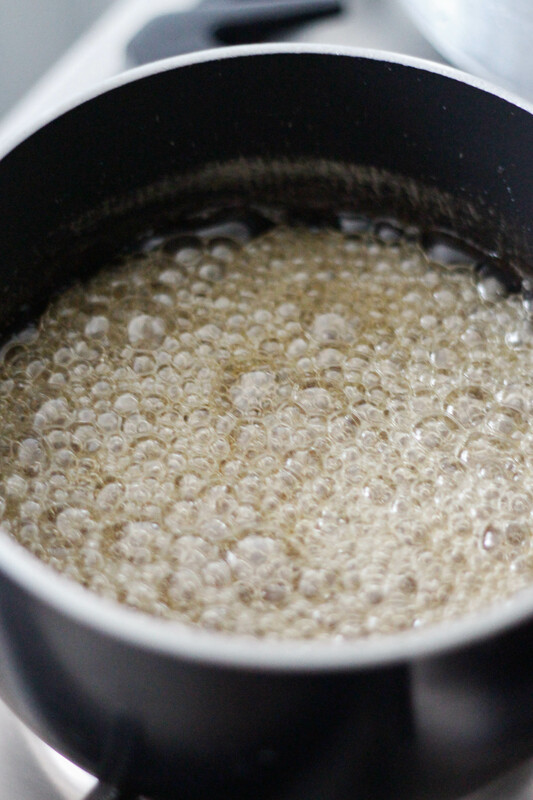 Add the coffee and buttermilk to the oil mixture, then pour into the dry ingredients and whisk to combine. 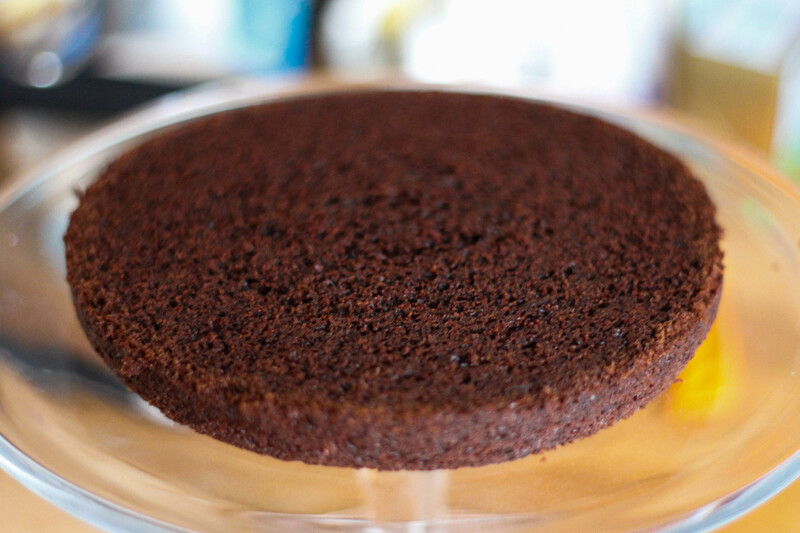 Divide the mixture into two equal batches and pour into your prepared cake tins. 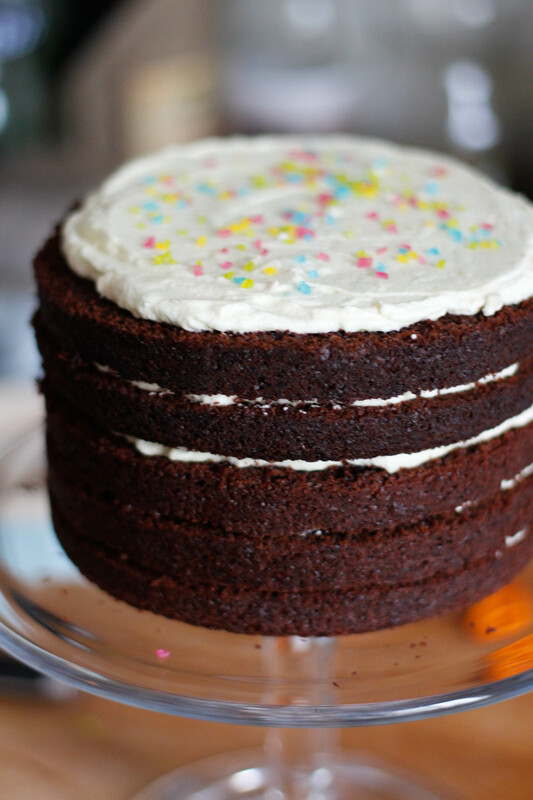 Bake each layer for 30 minutes, or until a cake skewer comes out clean. 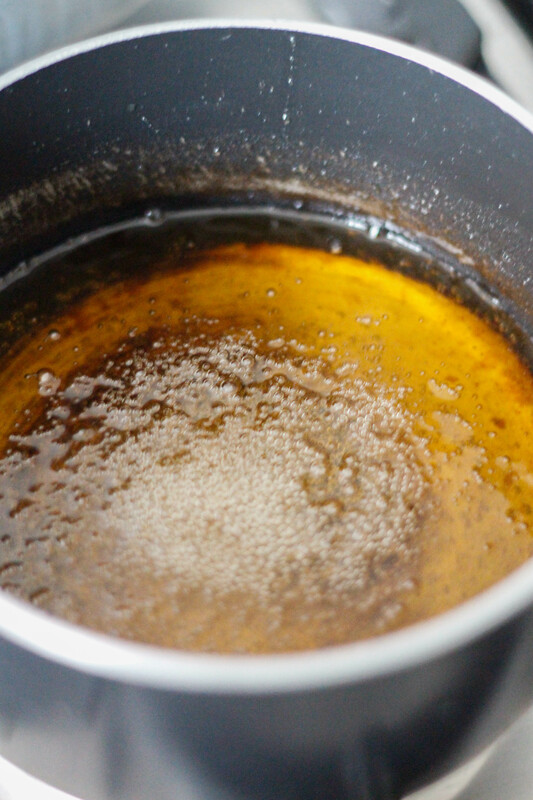 Combine the water, sugar and agave nectar in a saucepan and heat over a medium flame until the temperature reaches 115°C/240° F on a candy thermometer . 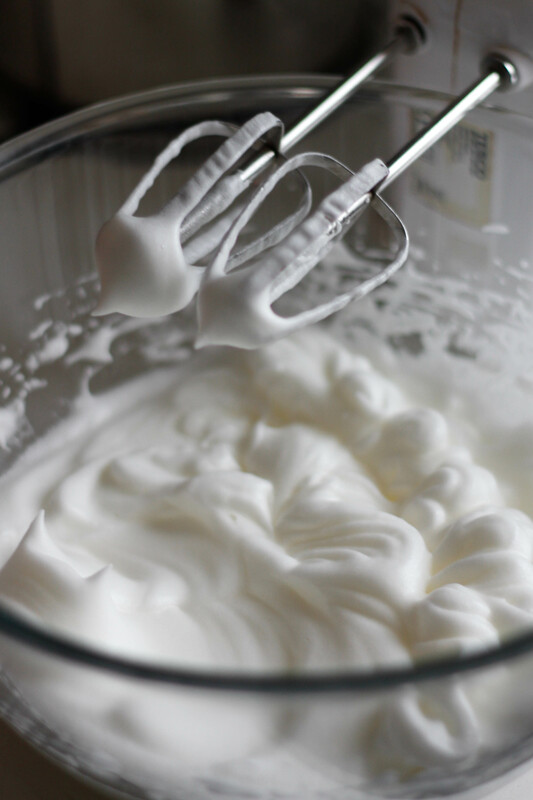 While the syrup is heating start whipping the egg whites, adding the salt, cream of tartar and vanilla once they start to foam. 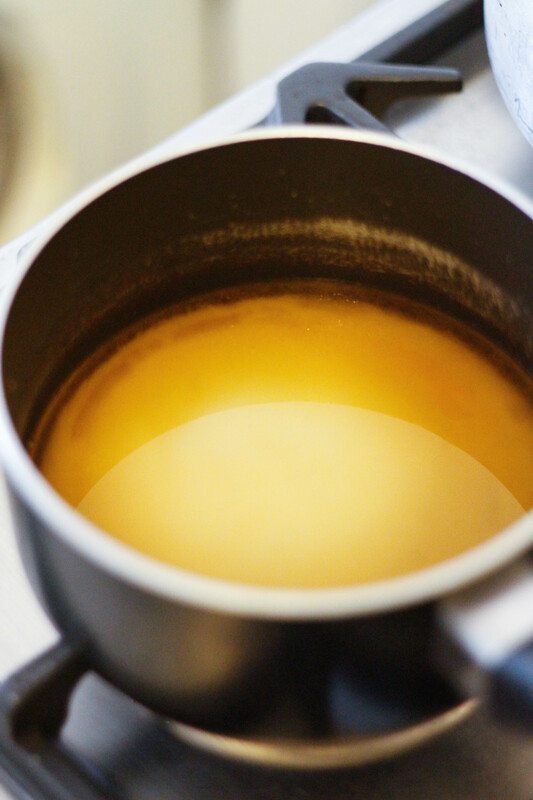 When the syrup has reached 115°C remove it from the heat and let it rest for about 20 seconds, then our the egg whites in a steady stream, continuing to beat as you pour. 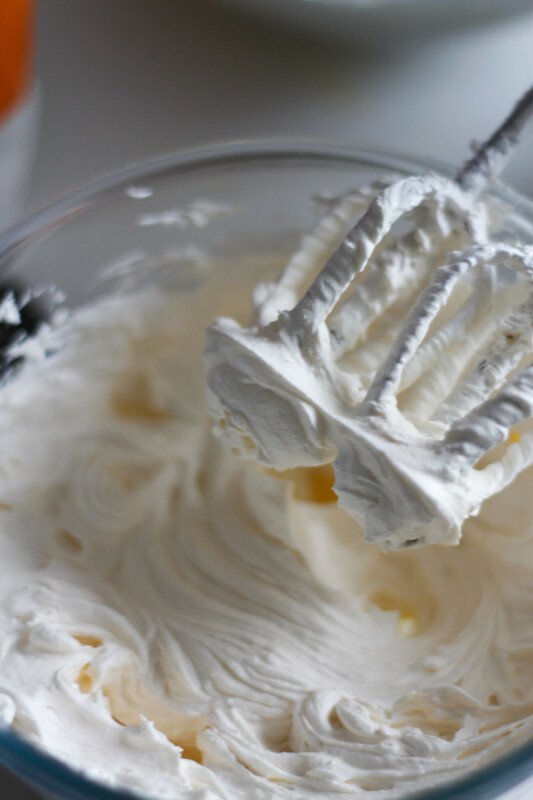 Continue to beat the egg white mixture until the bowl is no longer warm to the touch and your egg whites have transformed into silky smooth clouds of white fluff. 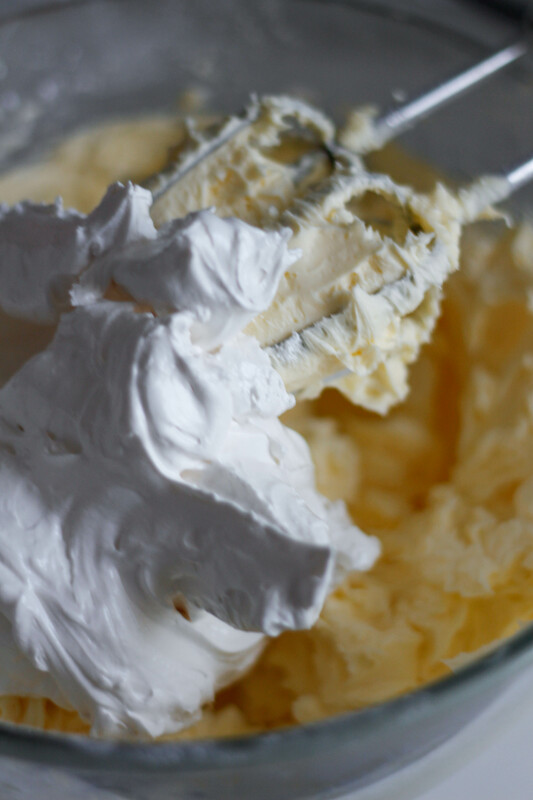 Beat the double cream until soft peaks form, then add in the marshmallow fluff and beat again until just combined. 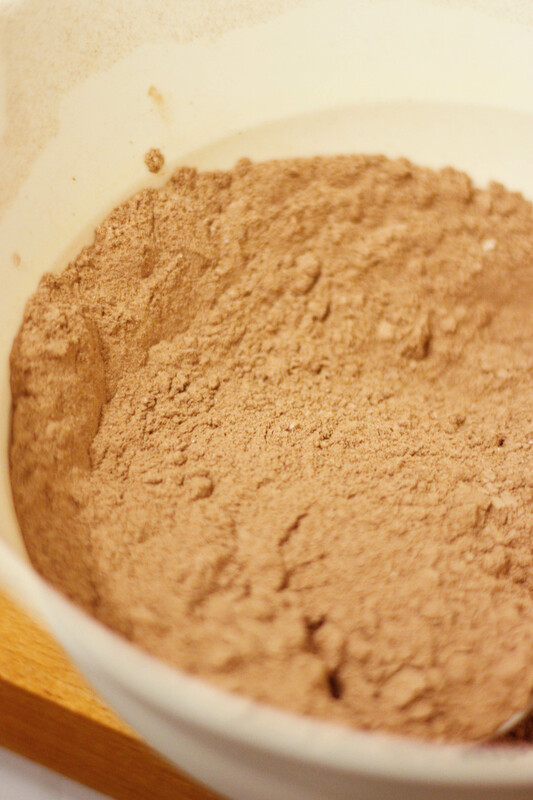 Add in 30g of the sugar crystals if using and stir until just combined. 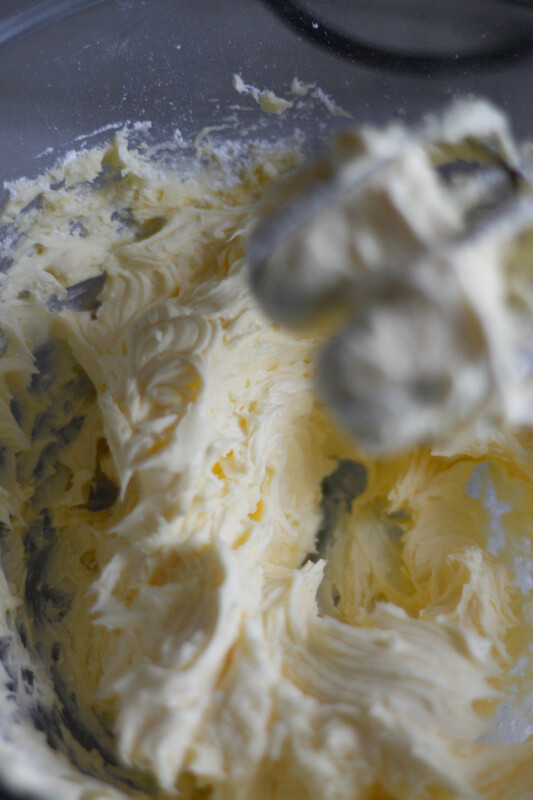 Beat the butter until smooth, then gradually add in the icing sugar and continue to beat until light and fluffy. 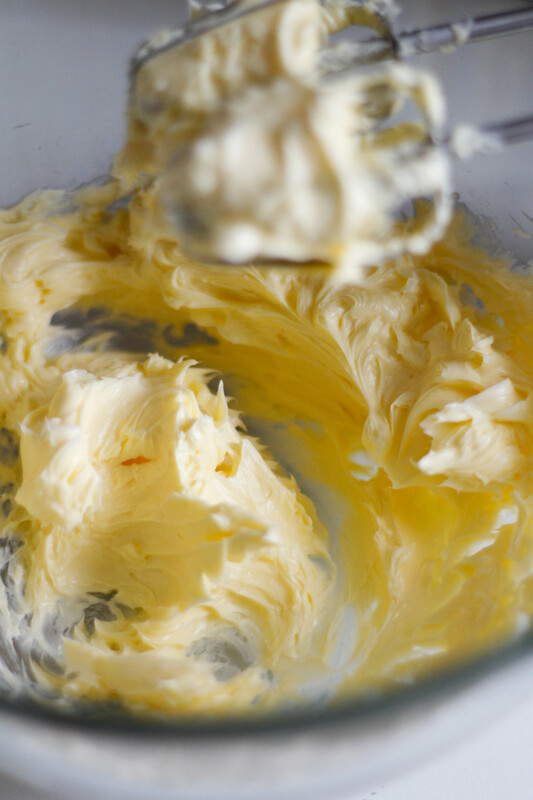 Add in the cream and vanilla and beat until combined. 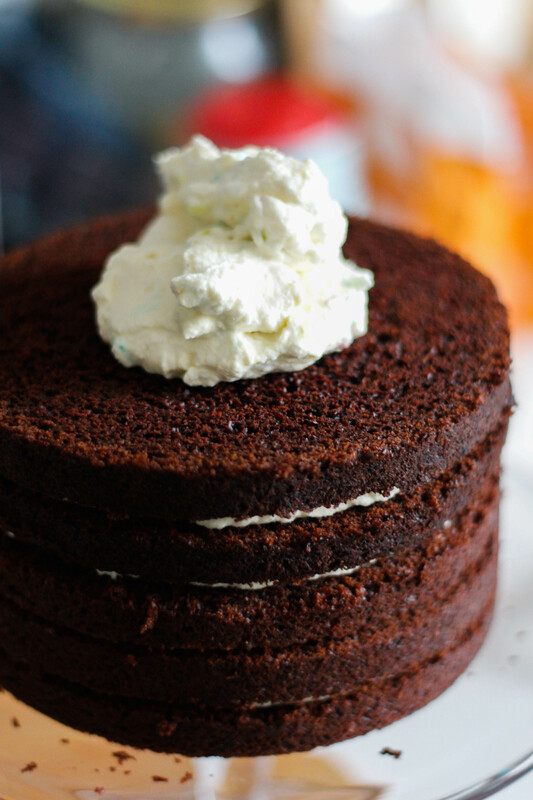 Add the marshmallow fluff and continue to beat the icing until mixture is pale and fluffy, adding in the milk a little at a time if the icing is too stiff. 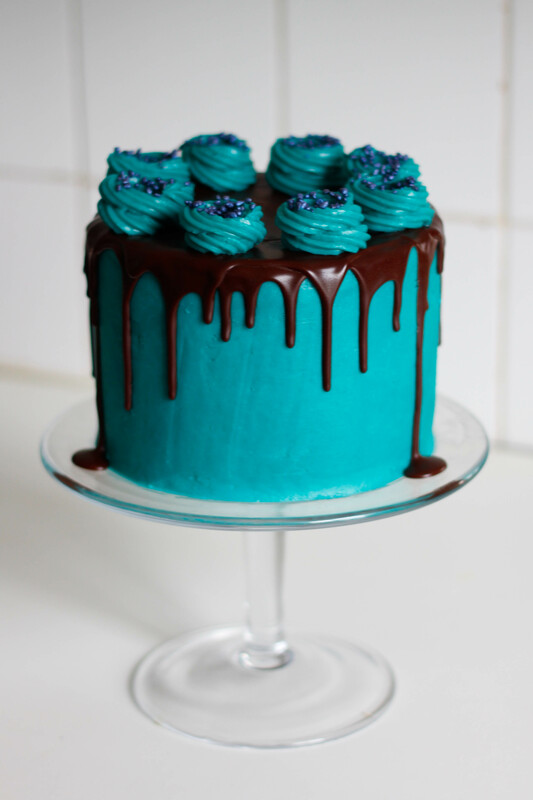 Add your chosen food colouring, I used Americolor Teal Soft Gel Paste. 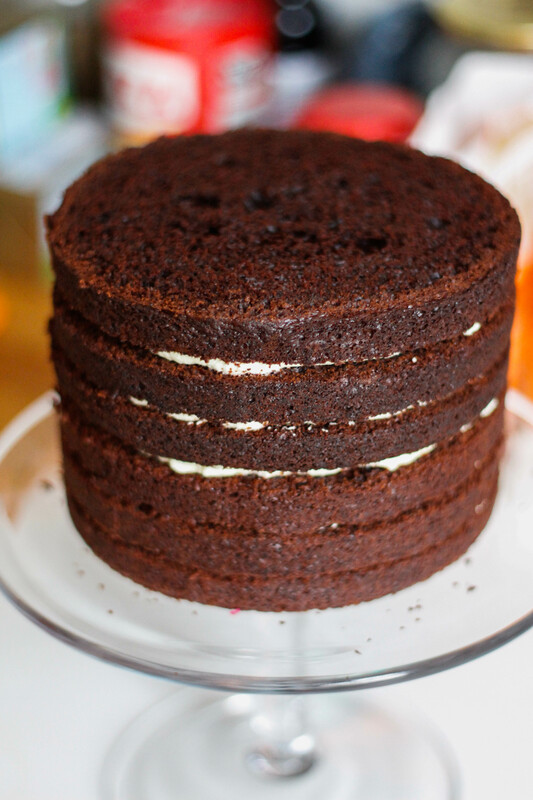 Level off the tops of both cakes, then slice each cake into three equal layers using a cake cutting wire and place the first cake layer onto your cake stand. 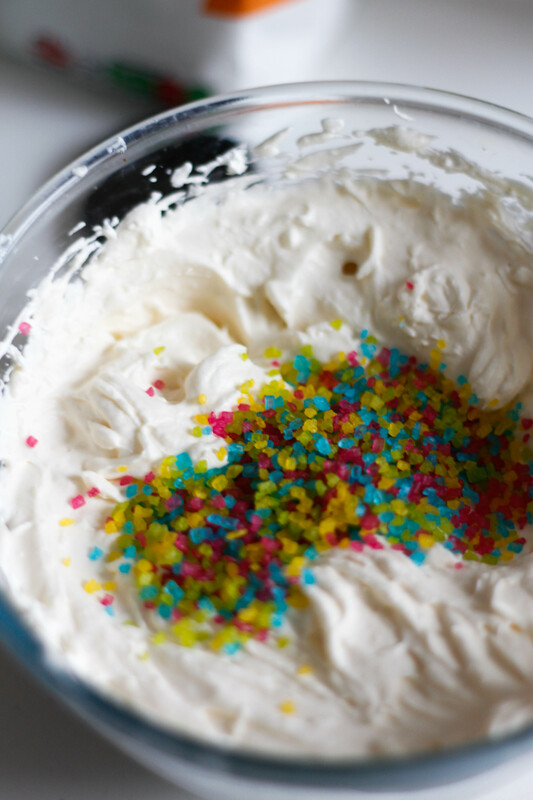 Spread about a half centimetre thickness of the marshmallow cream over the cake, then sprinkle some of the sugar crystals over the top. 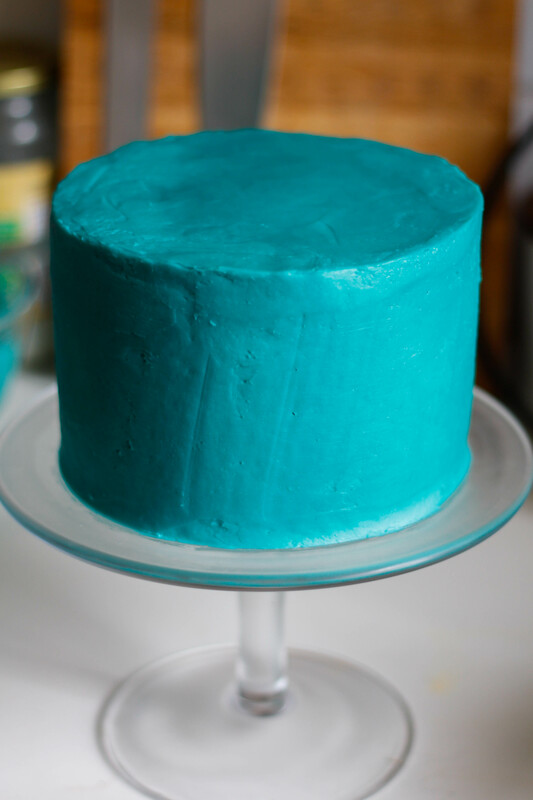 Place the next cake layer directly on top of the first and repeat the process all the way up to layer 5. 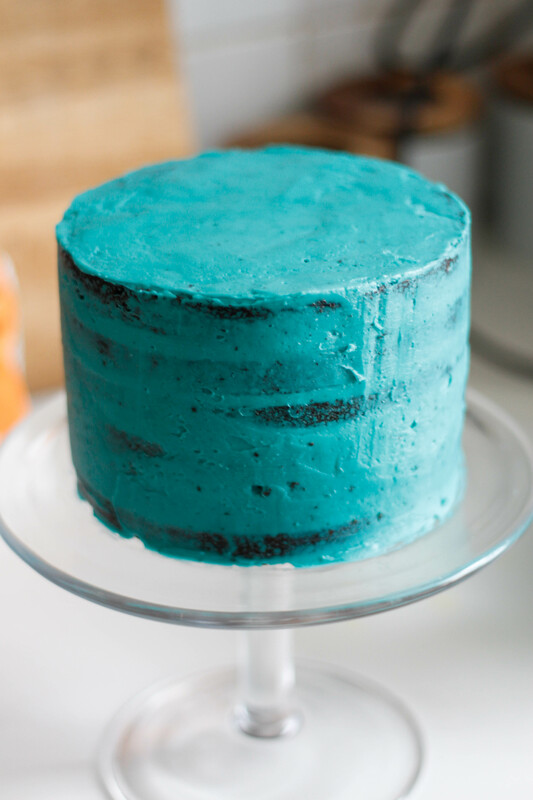 Place the final cake layer on top and then crumb coat the cake with a thin layer of buttercream. 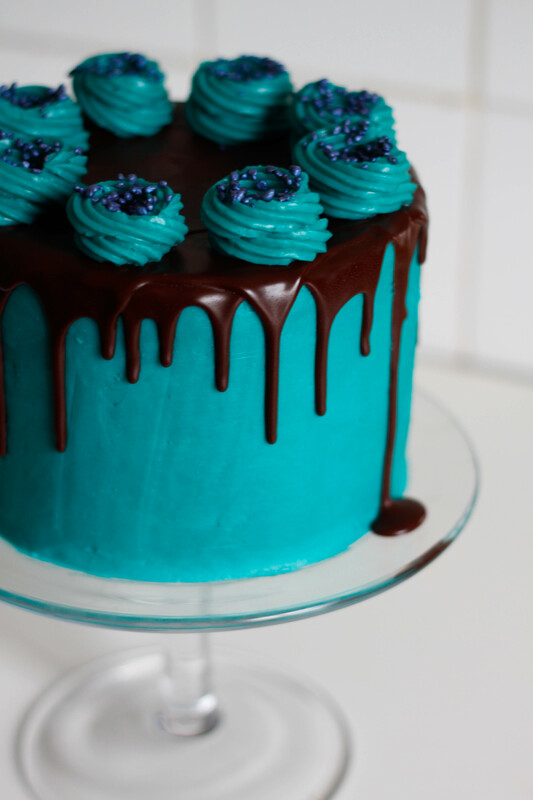 Refrigerate for at least 20 minutes. 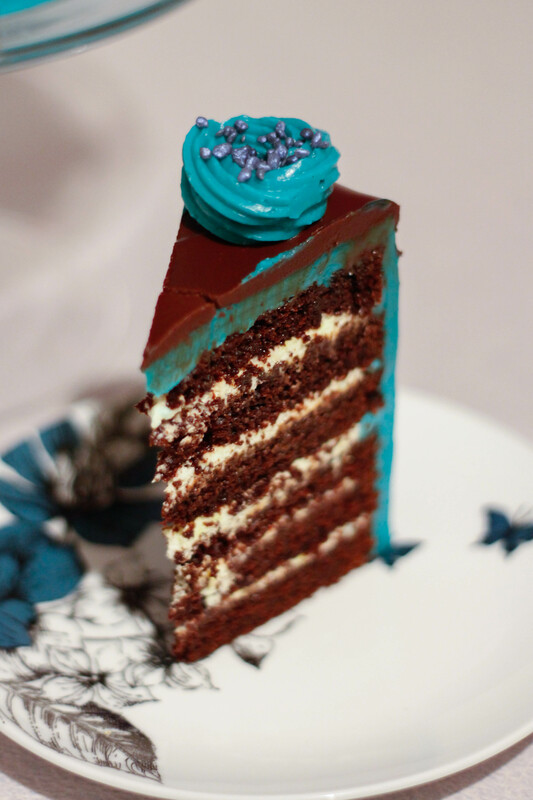 Take the crumb coated cake from the fridge and coat in another layer of buttercream, smoothing the edges with a palette knife . 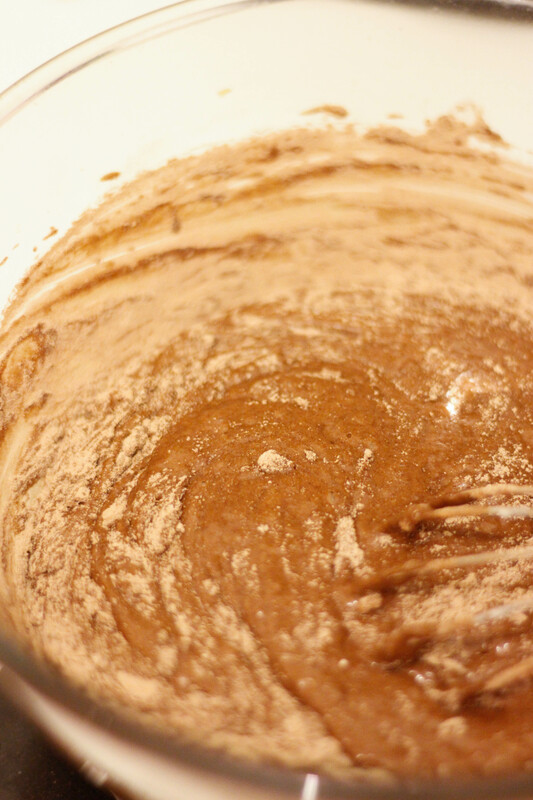 Place the chocolate, butter and golden syrup in a microwave safe bowl and microwave on medium power for about 1 minute. 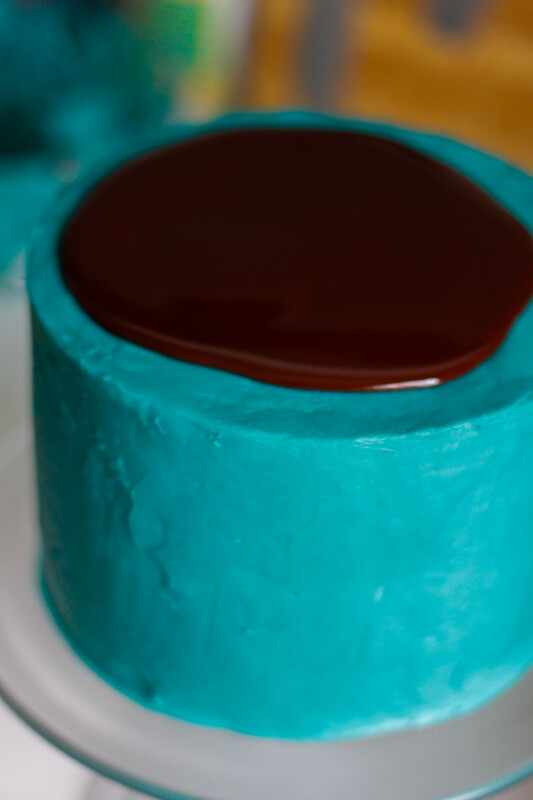 Stir the mixture and repeat until you have a smooth, shiny glaze. 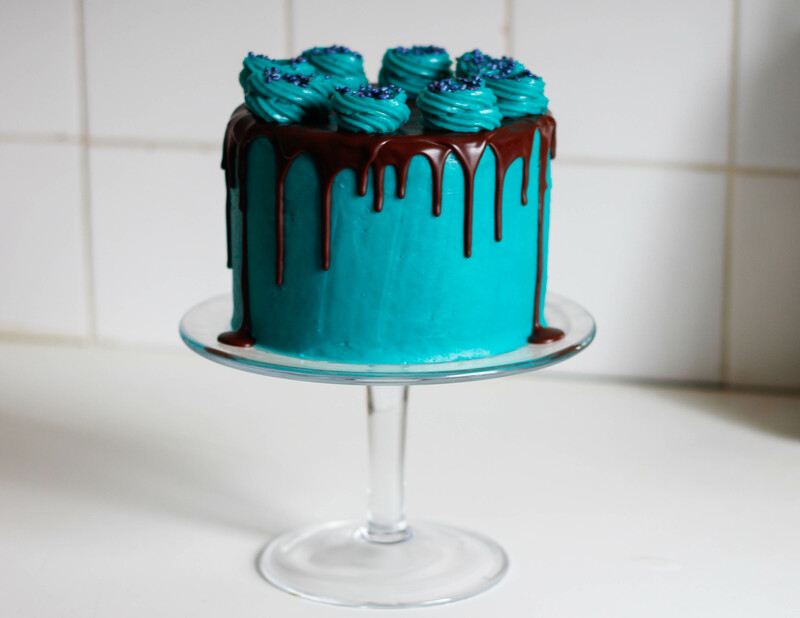 Once the glaze has cooled and is no longer warm to the touch, take your cake from the fridge and slowly pour the glaze onto the centre of the cake. 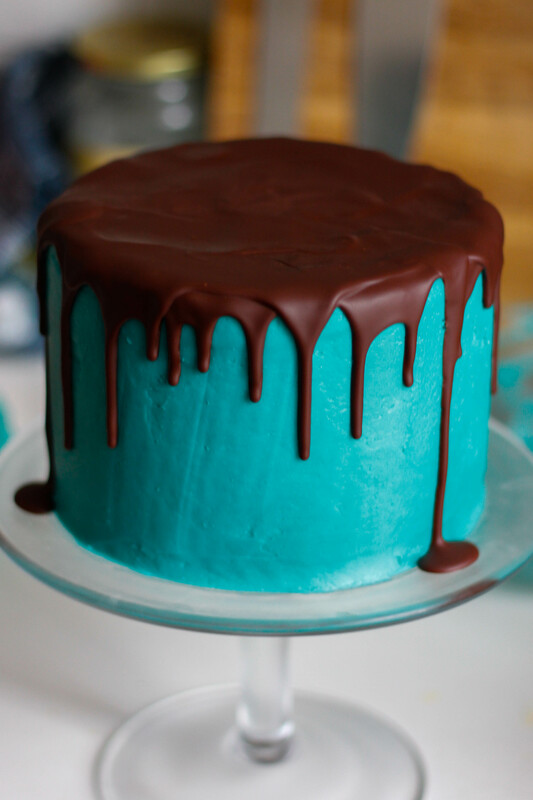 Gently spread the chocolate glaze with a palette knife , allowing it to drizzle down the sides, then refrigerate until set. 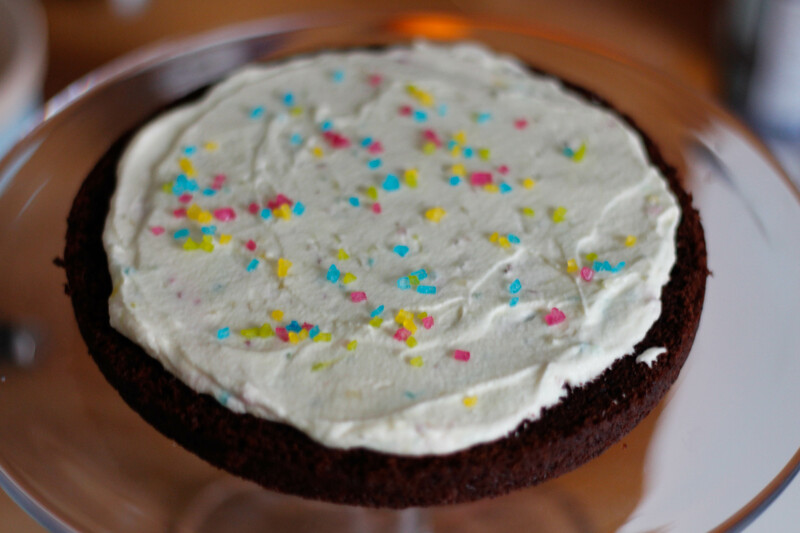 Finish the cake with some buttercream swirls and sprinkles.